The Amsterdam Photo Club had a great time photographing the spectacular ‘Turn on the Lights 2015’ ceremony on Dam square in Amsterdam. 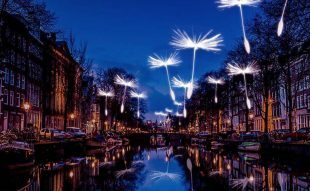 A great light show, combined with theatrical performances organised by de Bijenkorf every November. This year, the performance was by the Close-Act Theatre group and Eurovision winner Loreen, singing her hit ‘Euphoria’. 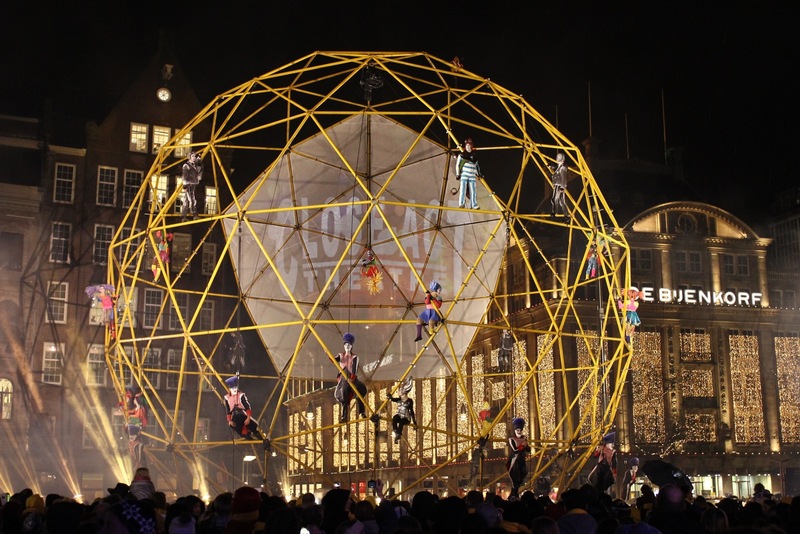 Come join us in photographing the spectacular ‘Turn on the Lights’ ceremony on Dam square in Amsterdam.This is a great light show, combined with theatrical performances organised by de Bijenkorf every November.This year, the performance will be by the Close-Act Theatre group.